Everyone had waited excitedly for Fenty Beauty by Rihanna to drop and when it finally did, we heard about queues around the counters to buy the goodies! 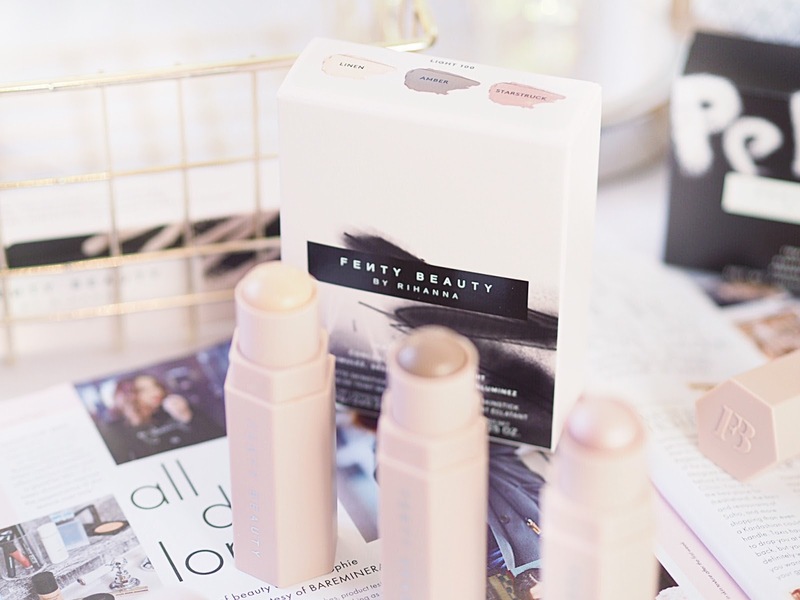 Unsurprisingly the beauty world went bananas for everything Fenty and it was so refreshing to see a celebrity beauty line that not only did what it said, but matched up – and exceeded, lots of long established brands. I don’t think anyone really knew what to expect, but the reality far outweighed the expectations and it turned out to be one of the biggest launches of the year. 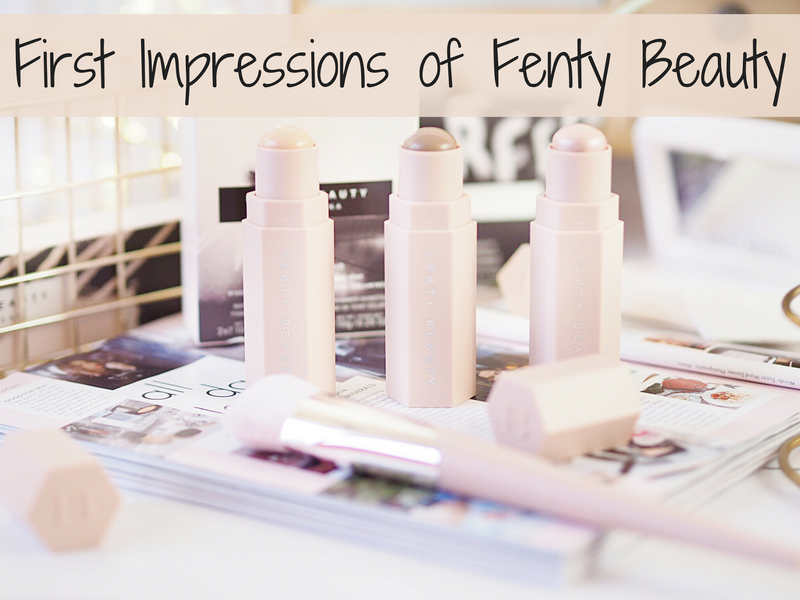 Very quickly Fenty Beauty was everywhere, the products were on all my timelines as both make-up junkies and novices got their hands on various bits and pieces. And my curiosity was well and truly sparked! The more I saw, the more I built a list of what I wanted to try, but where does one start with an ever growing list?! 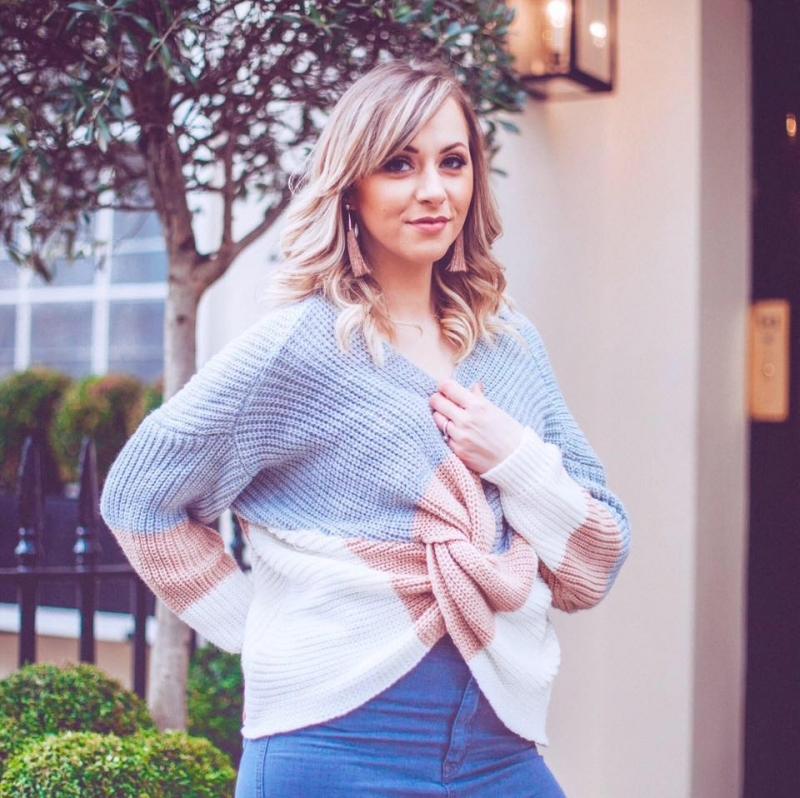 Well let me tell you that the more I’m using the products, the more I’m loving them and the more I can see why everyone raved about them from the very second they launched. 2017 Beauty needed a launch like Rihanna’s (exclusive to Harvey Nics). I’d heard lots of people saying they were bored, nothing new or exciting was about and that the beauty market felt a bit stale. So there couldn’t have been a better time to drop something like Fenty. And in true Rihanna style, it’s been like a mic drop at a concert – produced, introduced and boom. There you go, adore…and we do, we do very much! 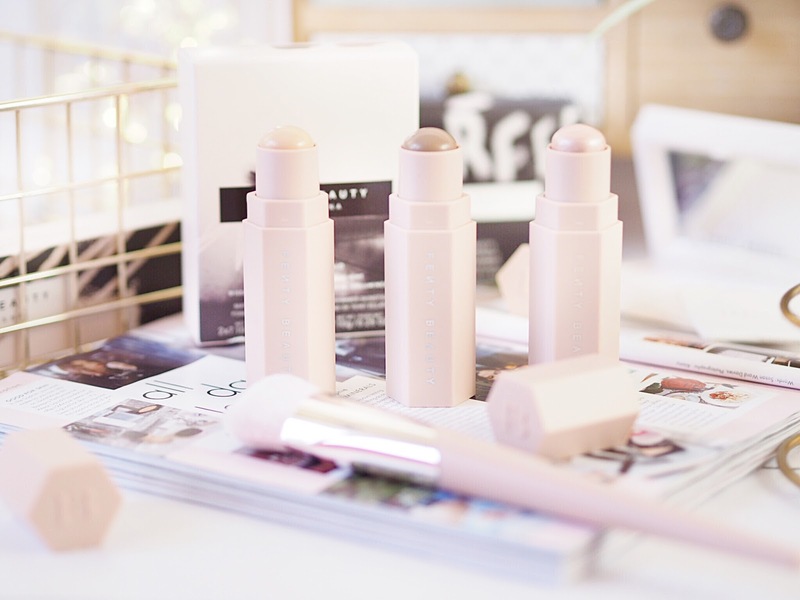 With so much to pick from, I wasn’t sure where to start, but my trio of goodies has given me the perfect opportunity to ease in to Fenty Beauty. I started with what I would say is being hailed as one of the hero products of the range: The Match Stix Trio. The set of three sticks are also sold individually, but the trio pack is a great way of getting all three cheek products – conceal, contour and highlight. And there are four pre-packed shade selections. I’ve got Light 100, which is the palest pack of the four, and for the fair skinned (Casper’s) like me. The sticks themselves look super creamy at first inspection. To be honest I’m always worried about contour sticks nowadays. And I’m sad about this because I’ve always loved how quick and easy they are to use. The problem is that with super oily skin (oily girls, you hear me?!) cream contour can sometimes make it way worse, and very quickly the cheeks become oil slicks. But these are probably the first stick formula I’ve tried, that dry to a matte finish – praise the beauty God’s! So you apply and they’re weightless, glide on like cream and give a good colour payoff at first application. You can blend with your fingers but I blend mine with my brush and find it gives a much more natural and subtle finish. Once dry they sit with a matte finish that doesn’t feel caked on and still ensures skin feels like it can breathe. The Linen shade is the concealer and it’s for those with yellow undertones. I have pink undertones, but for the under-eye area it doesn’t matter too much because you want that area to stand out. It’s still a little bit darker than I would like, so rather than lightening to contrast the contour so much, it just gives a good coverage layer and gets rid of my eye bags. Which at the moment are really dark thanks to all the late nights! The contour shade is Amber and is a really fabulous contour shade. It’s more ash brown than warm brown, which is perfect for pale skin tones – this would so far be one of my biggest praise points of the whole collection: Rihanna has nailed the colour selections. 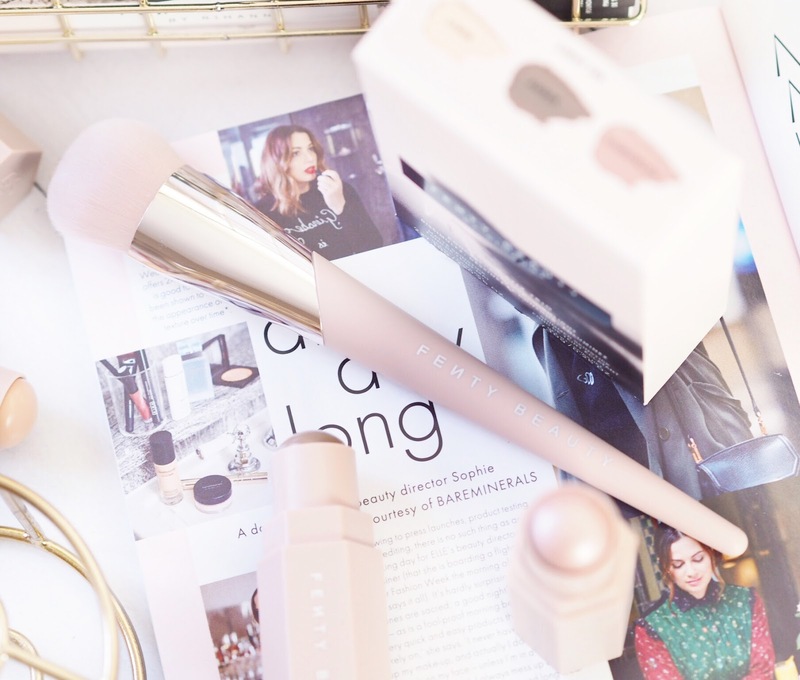 Then you’ve got the highlight stick which is Starstruck and is a pink undertone shimmer – oh so pretty, and perfect for adding some dimension to the cheek bones. All three blend really well and together create perfect and natural looking cheeks. 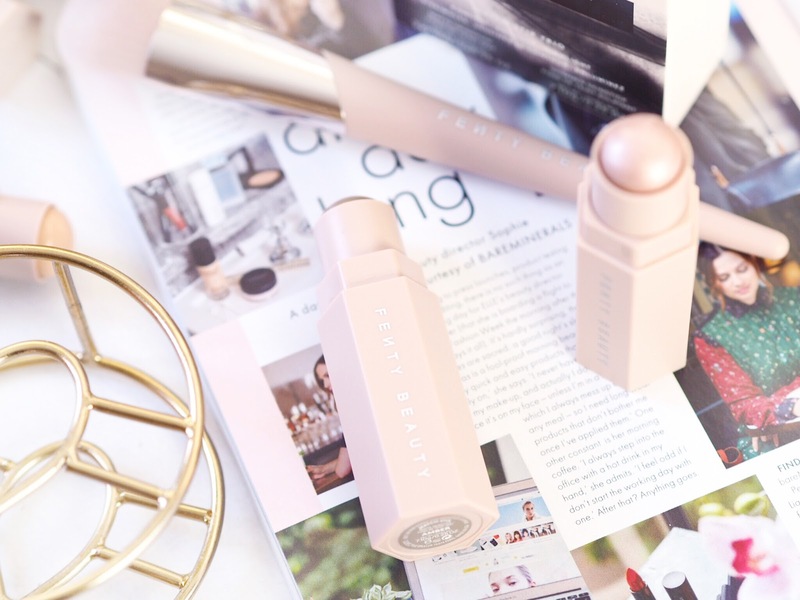 Considering I have to be so careful with contour sticks, these have converted me back to a stick formula because they dry so matte – which I love. I can’t praise them enough for time saving, natural contouring and generally being easy to use with a great quality and end look. Worth every penny. 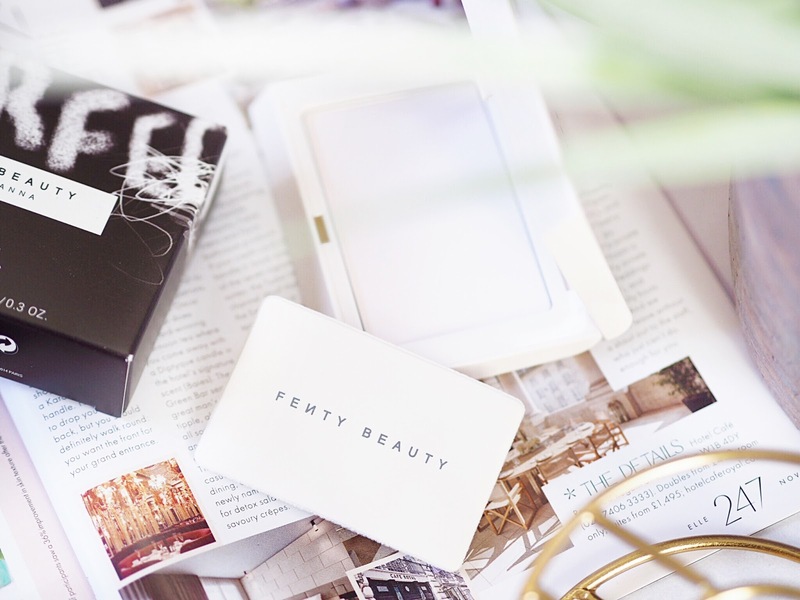 The next product on the list was the Fenty Beauty Invisimatte Blotting Powder which I had really high hopes for too. The range is big into matte finishes so I was expecting big things from this blotting powder. Not one to disappoint, this gets a huge thumbs up from me too. The cute little compact has a pressed powder inside with accompanying leather-look pouch to apply. It’s designed to absorb the oil on the skin and leave things looking instantly matte – like an Instagram filter. For me I’ve tried a lot of powders like this, and again I had been worried this wouldn’t work for me – only to be pleasantly surprised. Pressed mattifying powders have been outdone by the loose version for me in recent months. I find they’re lighter and less likely to clog my pores as generally they apply in a better way for me. 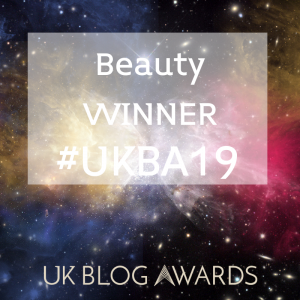 However this works really well at absorbing oil and also at minimising the appearance of my pores – which have a tendency to look like pot holes when I get oily. I do find this works the absolute best when applied with a brush though, not the pouch, but I’ve taken to carrying this around with me everyday in my make-up bag now because it’s such a handy product to have on you at all times. Oily skin girls rejoice! The final product giving me my first impressions of Fenty Beauty, is their Full Bodied Foundation Brush 110. Can we just take a moment to first admire just how stunning this is?! 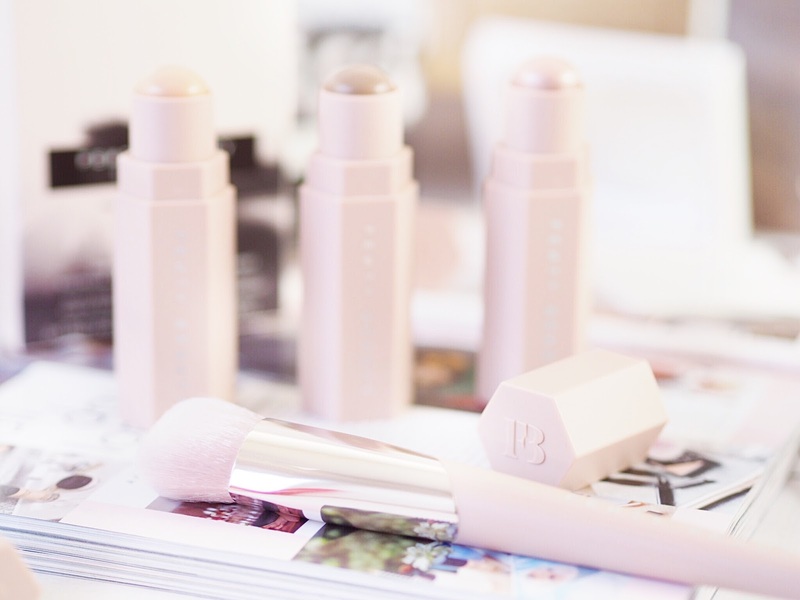 Because, yes, make-up brushes CAN be stunning! I love everything about it from the colour to the super soft bristles. It’s one of the softest brushes I’ve used in ages. This brush is supposed to apply the Fenty Beauty Foundation really well, but as I haven’t yet tried that (It’s next on my list!) I’ve been applying my normal foundation and I love how easy it is to apply with this. The shape of the brush means it applies to the hollows of your face (cheeks, under eye etc) really easily and rarely for a brush it actually gives even product coverage relatively quickly. Brushes aren’t great for instant blending foundation usually, but this one is lovely to use and as a little treat/extra if you’re already making a Fenty purchase then I’d absolutely recommend it! So yes, you can say I am VERY impressed with Fenty Beauty. 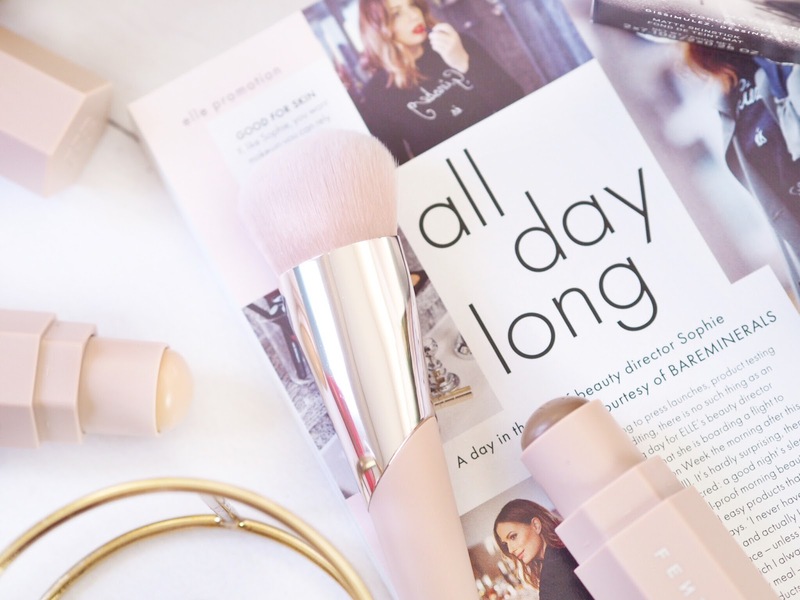 I love these products but now as a result, my wish-list is huge! I think next on the list is the Killawatte Freestyle Highlighter Duo’s and for sure the Foundation. So I’m hoping Santa got my list!